Earlier in the month, we posted an early Nosgoth State of Play, outlining some imminent features. Among the top entries were concept art from the Silenced Cathedral map and a teaser for the next playable class for Nosgoth. Not long after, we took a closer look at the Silenced Cathedral to explain the design choices as well as the importance of the location in the Legacy of Kain universe. To bring a more chaotic twist to the month, we introduced a new (and temporary) 5v5 team deathmatch mode almost exclusively to see what would happen. Lastly, Square-Enix and Psyonix hosted a joint community live stream to answer your questions as well as battle it out with you in-game. 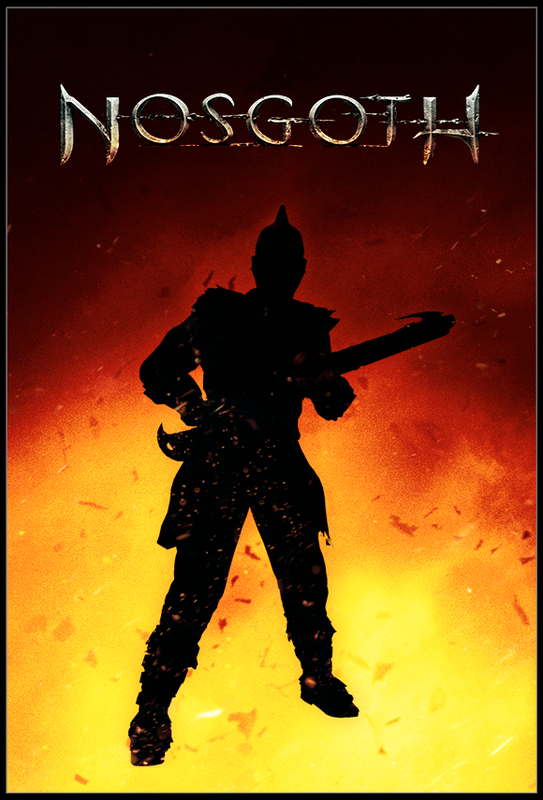 As always, we want to hear from you in the community about Nosgoth’s development. In case you missed it, there is a poll that may impact the fate of the next season of Leagues; will it change to 5v5 or is 4v4 here to stay? Sound off on this, and many other topics, in the forums. Also, be sure to keep an eye out on our Twitter and Facebook channels to stay up-to-date with the latest community topics, announcements, and more. But Beastmaster? What are playing - some kind of Warcraft game? (not even mentioning all of the other games that borrowed that exact word, its just way overused) If overused universal archetype words are ok then let it be 'Druid', at least it he doesnt necessarily have to be a master of some beasts loadout every time, right? i am pretty sure that , long ago, someone on SE forum or in the Steam discussions had proposed the Beastmaster as new class , with also the hawk transformation ... I really appreciate that you team follow the ideas and opinions of the community, even when you are looking for new classes ... so much love for SE team! Last edited by Vampmaster; 29th Jan 2016 at 10:44. Last edited by Dron1508; 29th Jan 2016 at 10:34. It's great to see such a positive response to yesterday's State of Play . Last edited by Vampmaster; 29th Jan 2016 at 11:23. 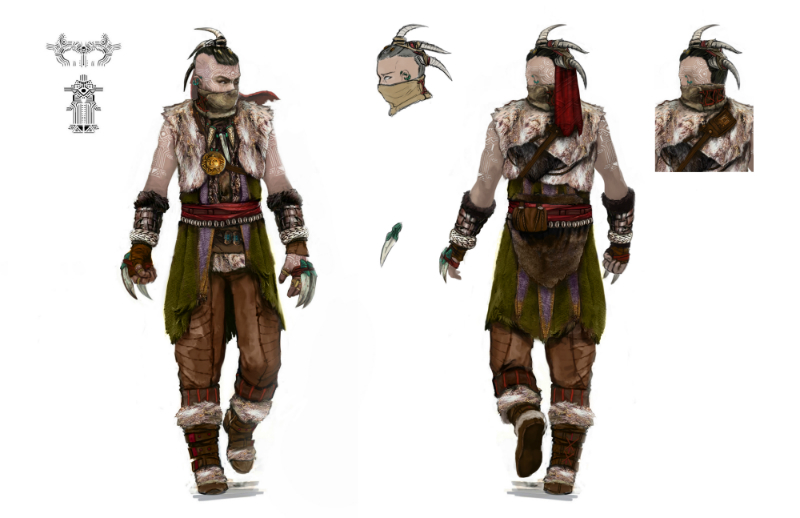 The new character design looks cool really like the Shamanic/Triber look to him! For a moment there I thought the weapon was going to be a blow dart gun, so was a little disappointed to see its a gun variant. Iâ€™m really hoping they have a good spread of shots though like the Alchemist, and some cool nature AOE powersâ€¦plus being a bird and hopefully pecking the eyes out of a flying Sentinel would be fun! The name reminds me of the old TV show at least your class wears more clothes!